Email Combined ShapeCreated with Sketch. Calling all InspirED Primary Schools! Do you have a dance club that takes place at lunchtime or after school? Do you have children with a burning desire to perform? Are your children looking for more opportunities to show their dance skills? 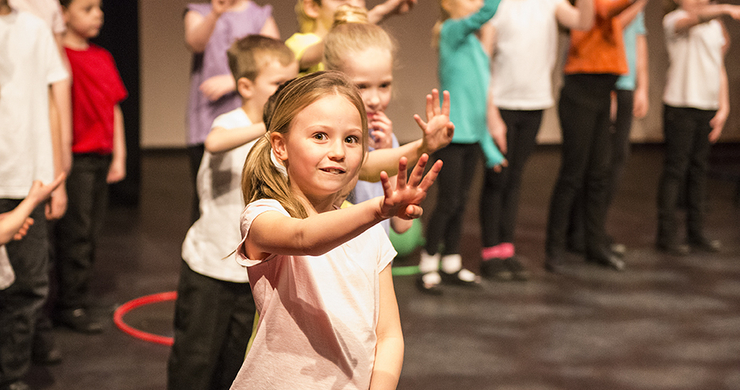 Are you a primary school teacher who is passionate about dance but needs some support? InspirED Somerset are hosting an InspirED Primary Festival this March 2019 to bring schools together to show and watch dance and drama. A performance opportunity for school pupils and a chance to come and watch over inspirED schools perform as part of this celebratory showcase. FREE to InspirED primary schools. Technical rehearsals will run throughout the afternoon.